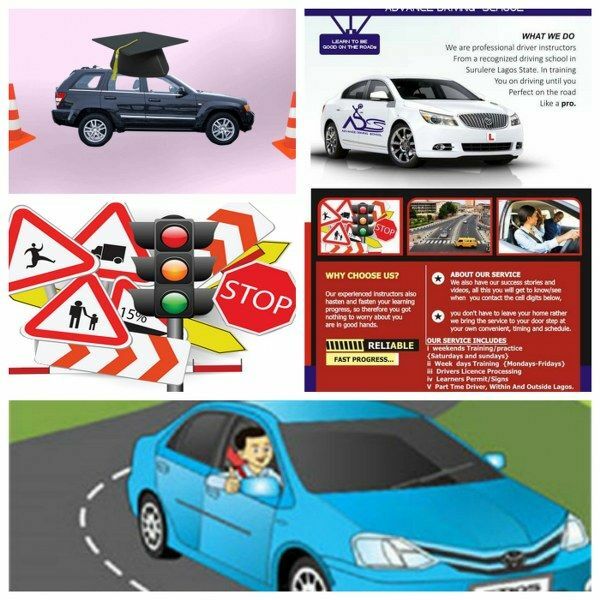 We are CERTIFIED driving instructors from a recognized driving school in Surulere Lagos State.In training you on Driving till you perfect on the road, just like a Pro. OUR experienced instructor also hasten and fasten your learning progress, so therefore you got nothing to worry about you are in good hands. A high standard of forward planning coupled to keen observation is required The driver must never be taken by surprise by events or other road users. Helping others sometime helping myself too, it adds to the value on my future online SALES, I love teaching and it inspires me to provide free or low price course/training if possible, to help people to build their courage,confident and safety on Nigeria roads.. without hassle or wasting their money!